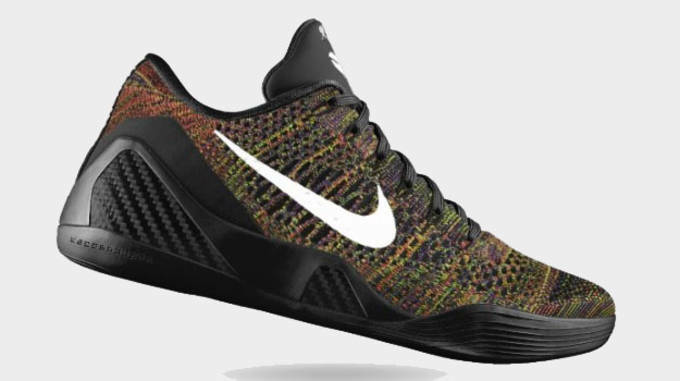 With three Flyknit color choices to choose from, athletes can now get the lockdown responsiveness that Kobe demands in any way they please. 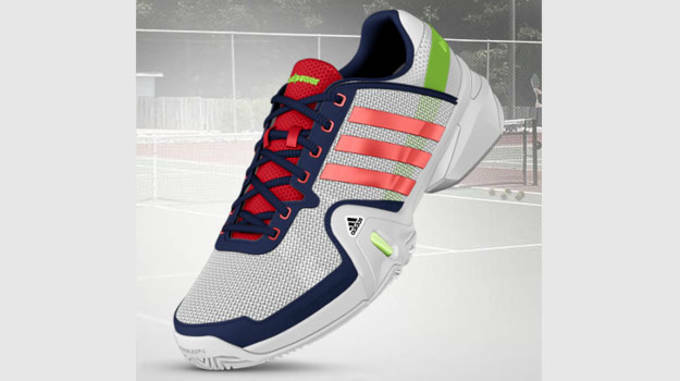 Adiprene support and Adiprene+ propulsions with a wide array of styling options make this the best customizable tennis shoe out there. 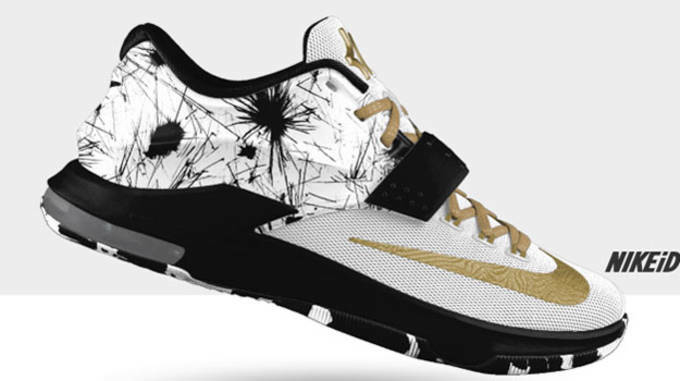 Nike shocked the world when the made the KD7 available on NikeiD, giving you multiple graphic, midsole and outsole options so that you can make it the "baddest" basketball shoe around. 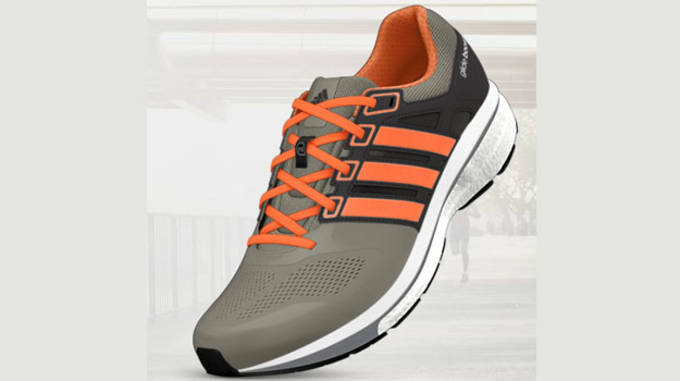 Giving you a soft yet stable ride, the Supernova Glide 6 Boost is now customizable right down to the three stripes. Become your own superstar striker with the fully customizable Mercurial Superfly iD, which allows you to pick out the color, traction and personal iD of this cutting edge boot. 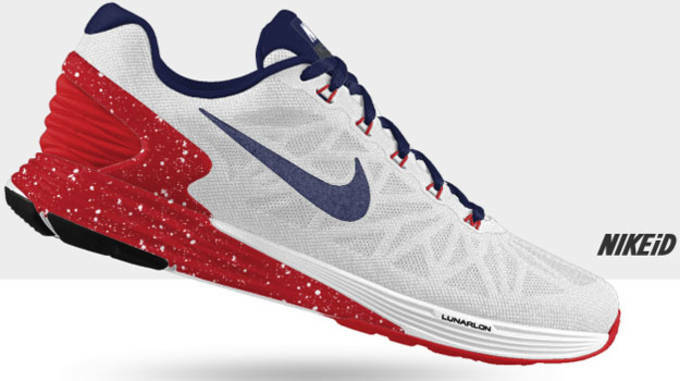 Take the LunarGlide 6&apos;s all-new upper and make it your own by choosing between seasonal, solid and fade graphic options. When you&apos;re done with the look, perfect the fit with customizable widths and sockliners. 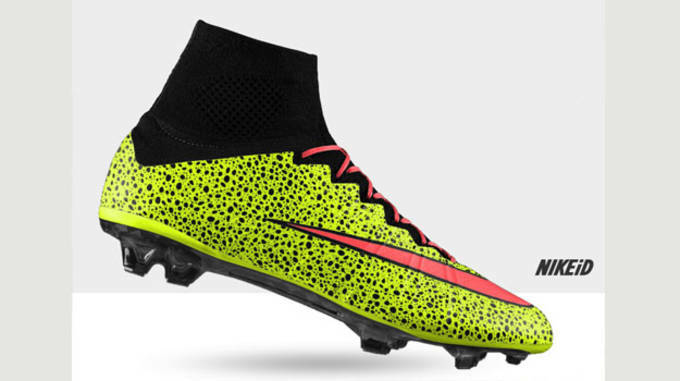 The Nike Magista Obra is customizable for your style of play. Whether you play on grass or turf, the Magista is fully customizable to suit your needs. 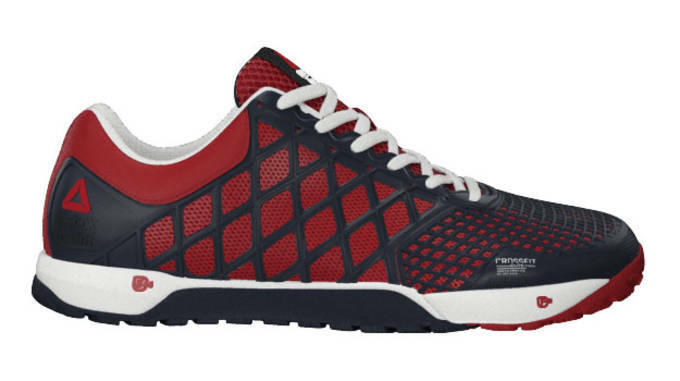 Design a training shoe to fit your training regimen with the Crossfit Nano 4.0 from YourReebok. 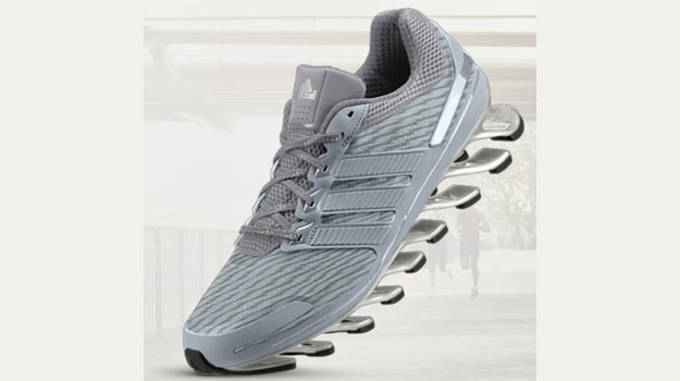 Never before has a running shoe looked like this. Add to the Springblade&apos;s uniqueness with customizable color options, including the shoe&apos;s unprecedented bladed outsole. 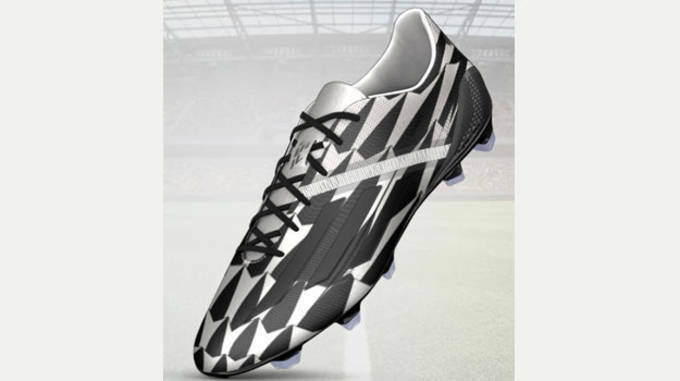 With three different stud arrangements, you can pick the cleats that best fit your playing conditions and the graphics that best fit your image. 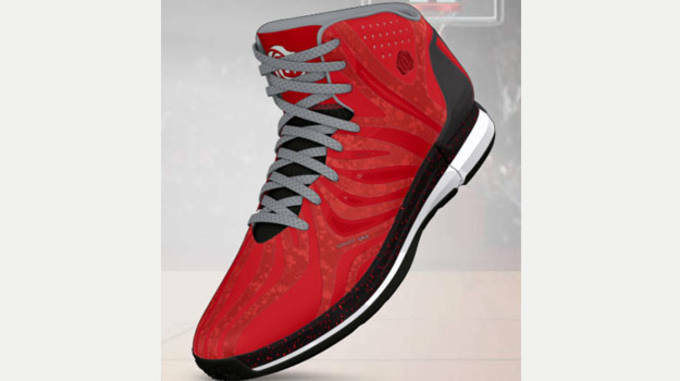 Choose between a tonal or multicolored upper with a customizable tongue to give the D Rose 4.5 a personal touch.